Vittorio Colao studied Business at Bocconi University, received an MBA from Harvard University, and has since risen to the role of CEO at Vodafone. Previously, Colao was CEO of Omnitel Pronto Italia, which Vodafone took over in 2004, creating Vodafone Italy. 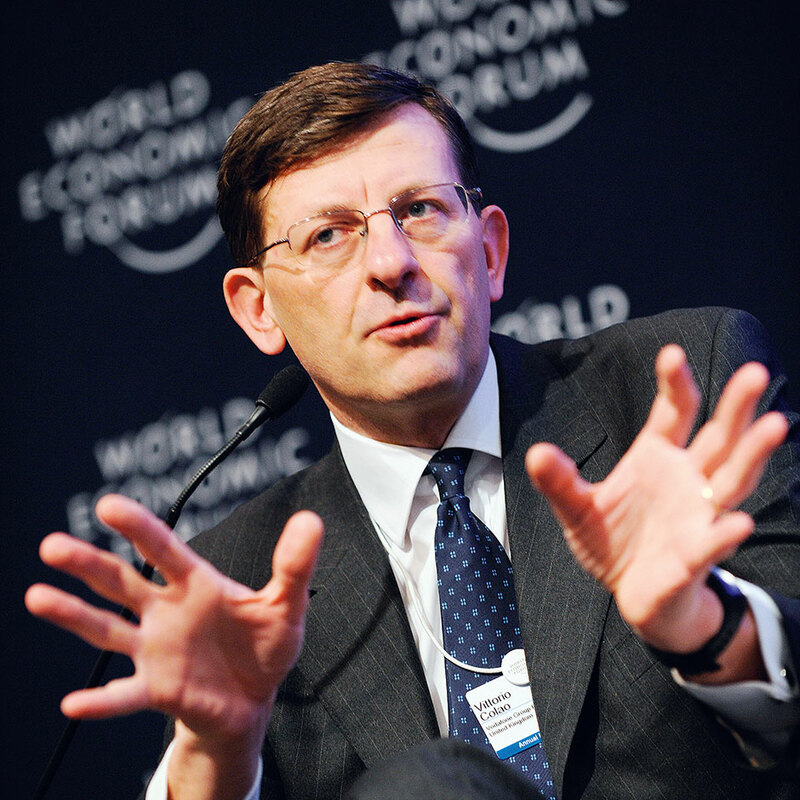 He left Vodafone for a period and worked as CEO of RCS Media Group before coming back as CEO of Vodafone Europe in 2006. Colao later succeeded Arun Sarin in 2008 as CEO of Vodafone. During his time at the helm of the business, he has been lauded for his success in maintaining annual company profits close to the £9.5bn mark.